Chromeo released a new album coming out Sept 14th, called "Business Casual". i recently was blessed to see them play at the Ogden Theater with Holy Ghost!. It was an amazing show with all my favorites, and some new ones yet to be released. Here is the new album, as well as "I'm not Contagious", some video i took of the show on August 20th 2010. 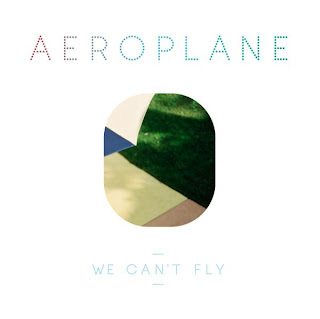 Aeroplane is the Belgium-based project of Stephen Fasano and Vito De Luca. Consisting of guitars, pop keys, melancholic arpegg, and catchy bass lines, topped with fresh disco beats.